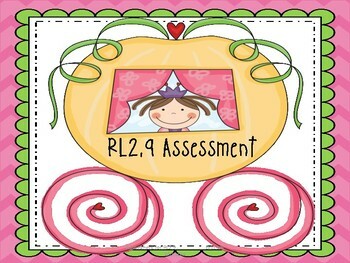 This is an assessment you could use for Second Grade Common Core Reading Standard RL2.9. It is for comparing and contrasting two different versions of Cinderella. There is a Venn Diagram for comparing Cinderella from two different cultures and one for comparing Cinderella from two different authors.